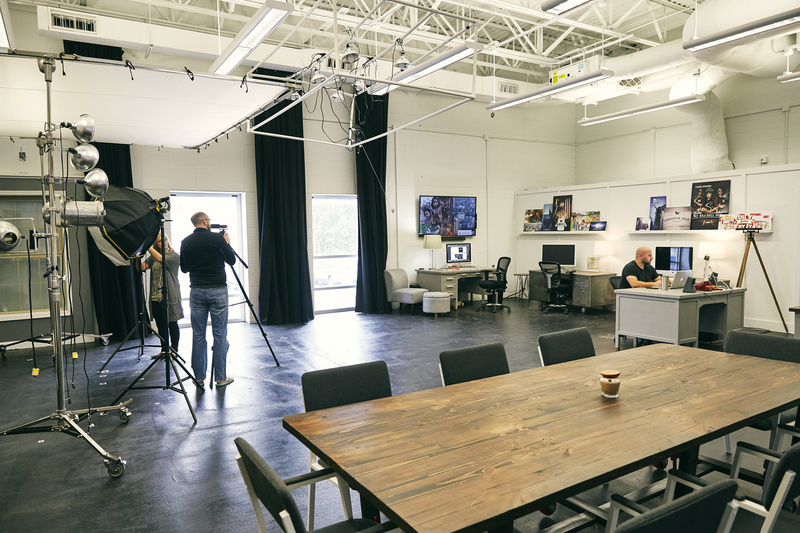 Founded three and a half years ago by Adam Devizia and David Messner, Beyond Creative is making waves in the Springfield community. Their story starts like any other humble start up: working out of backpacks and laptops in and out of coffee shops. It wasn’t until a run in with a client of theirs that they discovered The eFactory. “We were working with one of our clients at the time and we had a meeting at The eFactory. It was then that we noticed the amount of resources that they provide and realized that we can office out of The eFactory fairly cheap” Adam said. Working out of The eFactory has allowed Beyond Creative to grow their business exponentially. They were able to upgrade their office space, create an inviting studio, and allow them to tackle bigger projects. 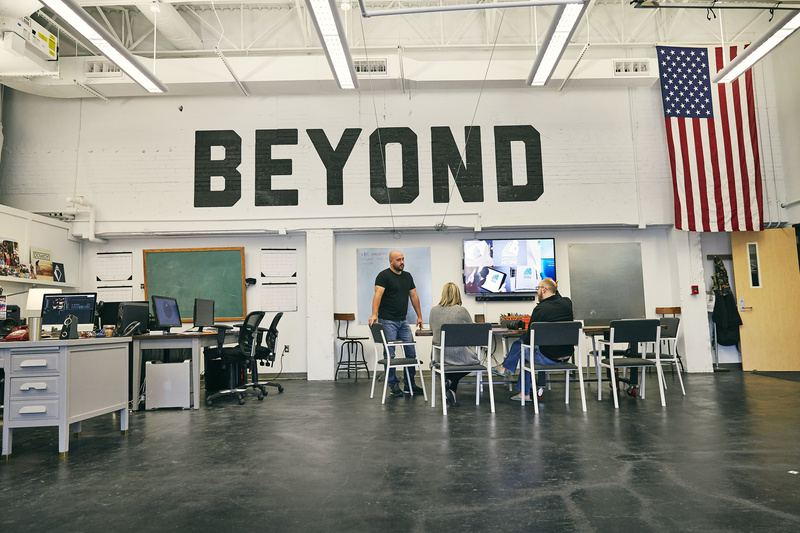 At the core of Beyond Creative are four distinctive competencies: strategic development, design/branding, web and video. Their work revolves around satisfying one (or all) of these competencies. You can check out their demo reel below. You can contact Beyond Creative at (417) 631-7602 or sending a message here.